♦ The Vessel Safety Check is much more than a compliance-oriented examination. WATCH OUR 2018 NUMBERS GROW! Below are two public web addresses for our District public education class and Vessel Safety Check sites. When you place a "For more information" decal (like an AVERY 5160) on your literature, please consider adding both of these addresses to your decal. 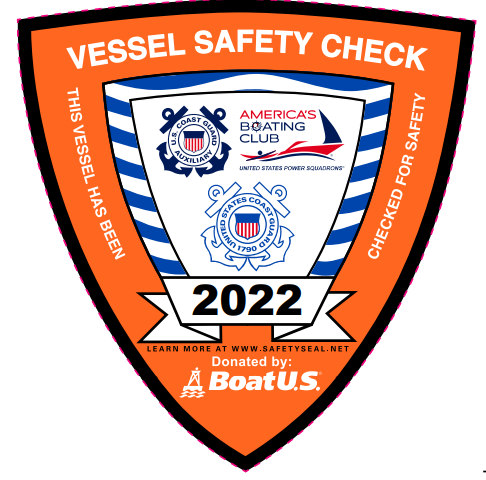 This will help the boater with important class descriptions, information on other local flotilla classes, and of course Vessel Safety Check information and contact help. - Submit D11NR Form MT-2 used to report qualification to FC for forwarding to DIRAUX. 1. 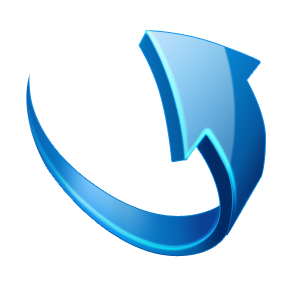 VE Form submit 7038 with VE and Trainee VSCs (make sure any additional VSCs over the 5 needed are submitted on a separate Form 7038 in the VE's name only). 3. VE take signed MT-2 to your FC to be signed (or take it to the next flotilla meeting to be signed). 4. VE FAX signed original to DIRAUX at 1.510.437.2728 (keep a copy for your records). 5. No 7038s should be submitted to IS for that trainee until the MT-2 clears and is seen in AUXDATA. 6. Once the MT-2 is in AUXDATA, the trainee is a certified VE. Congratulate them and encourage them to go for their RBS Device! Note: Paddle craft are excluded from a trainee's qualifying (and re-qualifying) VSCs. 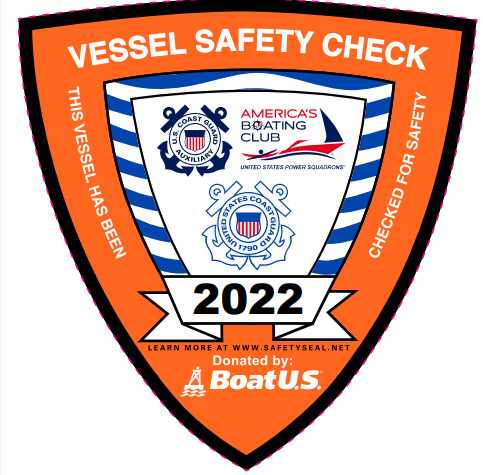 Note: On Form 7038, only non-paddle craft are counted in "Vessel Safety Checks - 91A". Within 5 years, a re-qualifying examiner needs to perform 2 VSC's with a qualified examiner who receives the credit. A separate 7038 is to be completed and the MT-2 form is then signed by the examiner, the FC, and then faxed or mailed to the DIRAUX office. In addition, 5 VSC's MUST be performed prior to the end of the calendar year. After 5 years, retake the test and perform 5 VSC's with a qualified examiner. These required materials may be owned by the individual examiner or supplied by the Flotilla. If supplied by the Flotilla, the FSO-VE and FSO-MA should be responsible for maintaining and providing the materials. BANNERS/SIGN Purchased by individual members or the flotilla. NON-UNIFORM ACCESSORIES The following are NON uniform components that may be worn in place of the uniform shirt or ball cap. Prices may have changed. HANDOUTS Flotilla or Examiner owned Materials each Vessel Examiner should have in their personal stock are available from ANSC at NO CHARGE to the Flotilla and need to be ordered by local FSO/SO-MA or Flotilla Commander. In addition, the FSO-MA and FSO-VE should also carry surplus stock. D11NR Qualification and Re-Certification form. CLIPBOARDS Examiner owned: Clipboards come in many styles and price ranges. Clipboards should have at least one storage compartment to hold spare forms, decals, etc. Clipboards may be purchased at Staples, Office Max, Office Depot, etc. and vary in price from $10.00 for plastic to $30.00 for a multi-compartmented aluminum. Additional supplies are available at various other boating safety organizations such as BOAT/US or The National Safe Boating Council. There may be a charge for materials and shipping and handling. Each state may have additional promotional materials available only thru the FSO-MA. Check with your FSO-MA or local state boating law administer for possible prices and shipping or handling charge. Activity Report Vessel Examination: Submit to IS Officer and retain a copy. Note that Form ANSC 7038 has changed. Paddlecraft are NOT to be included in the High Focus column. Avery® White WeatherProof™ Labels for Laser Printers 15513, 2" x 4", Pack of 100 These are WeatherProof™ White Labels that stand up to the toughest weather and temperature conditions and repel water and moisture. They also resist scuffs, tears and smudges so they remain easy to read. USCG AUXILIARY 'V' DEPARTMENT NEWSLETTER - "For Safety's Sake"